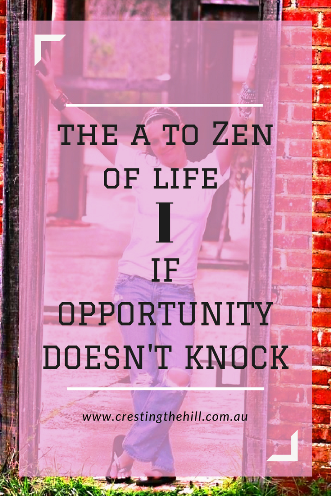 The next letter of my A to Zen of Life (via the Dalai Lama) is I for - If opportunity doesn’t knock, build a door. This is a quote Milton Berle is famous for - and it all comes back to being pro-active. We need to get out and make life happen, rather than sitting around waiting for our fairy godmother to arrive and wave her magic wand. I'm not the best example there is of someone going out and attacking life head on. I tend to sit back and hope that things will work out, but on those rare occasions when I seize the bull by the horns and step out of my comfort zone, I always grow and I never regret taking the risk. John Lennon sang "Life is what happens to you when you're busy making other plans" and I think that's a little bit sad really - wouldn't it be be a better outcome if Life happened to you because you'd "Seized the Day" and made something worthwhile out of it? Rather than sitting around waiting for life to happen, and complaining when nothing seems to be going the way you had hoped for, why not do something about it? If you hate your job then quit - or don't quit if you can't afford to be without an income - instead, start looking for something new to move on to - then quit! If you have toxic relationships in your life, leave them or fix them. If you hate where you live - move or make some changes. If you are bored - get off your bottom and find something new to inspire you. Fairy godmothers are very few and far between - they are as rare as winning the lottery. Neither is likely to come your way, so the ball is in your court - step up and make some changes that will bring about the life you envisage for yourself. My ideal life isn't the same as yours. I might be satisfied with a lot less than you - I'm a bit of a minimalist at heart, but I still have hopes and dreams and I need to put some plans in place if I want to achieve them. It's the same for everyone, stop waiting for life to happen to you - get out and make it happen. Put some plans in place, make some changes, be pro-active, take a risk or two, and start living the life that's out there waiting for you! Do you have have opportunities knocking at your door, or do you need to start making something of your life? 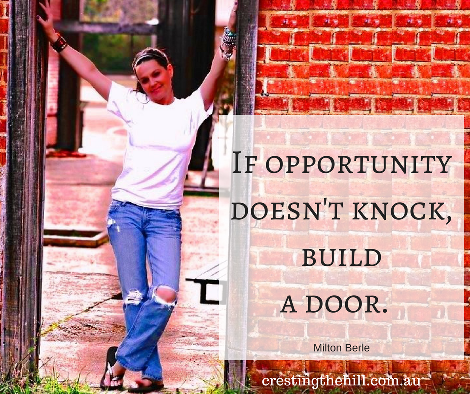 Are you building opportunity into your life and moving forward? And do you have any tips for the rest of us if you're succeeding in this area? 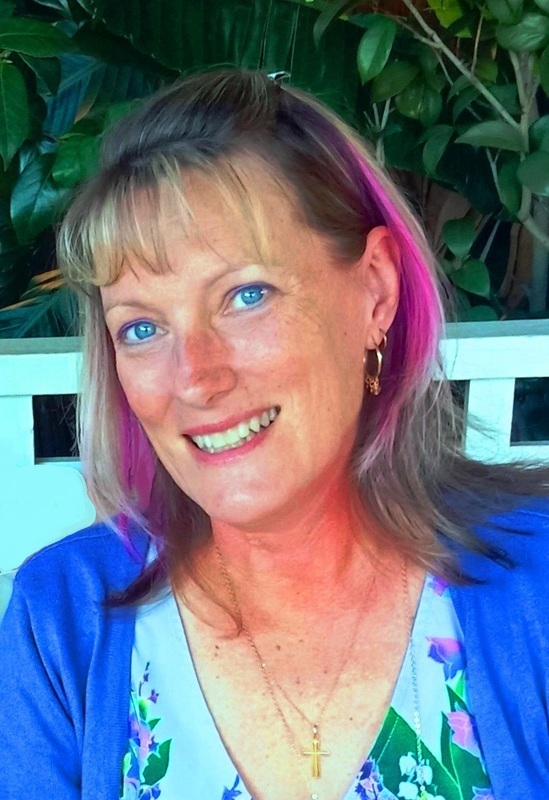 Hi, Leanne - I love your analogy of 'building doors'. It is a great visual and a wonderful reminder that if we are feeling trapped, there are often numerous doorways that we can build/explore! Love this A - Z Series. And yep build a door then open it. 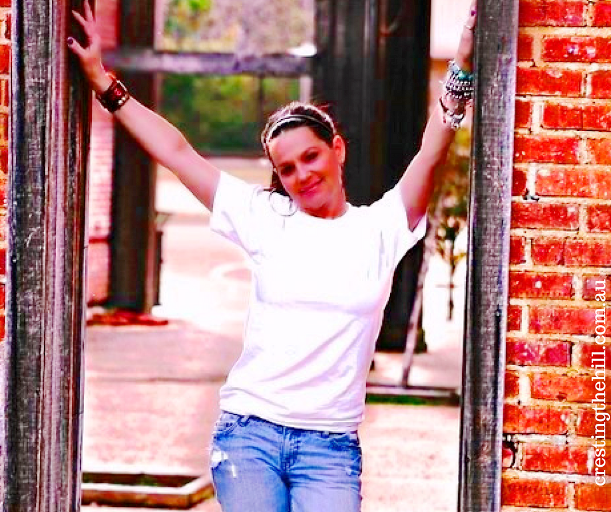 I was 25 when I realized my life was going nowhere I was happy with, packed up my backpack, and hit the road. I haven't always been so impulsive since then - I am a more responsible adult now - but I still change things to make life better. I've been waiting for a certain job to come available, and now that it is I found out that a lot of people more qualified than me might be applying, which is something I'd never really thought about while I waited! Now I'm wondering what direction I will go if that opportunity doesn't pan out. This isn't a job I want to stay in much longer. This might be just what I was looking for! The key to me is your subhead - Don't just sit there - do something! Just about any little step will work. Being in motion is what matters. Thanks for the reminder, Leanne. Keep taking the same action, get the same result. Try a new door if the one you're knocking on isn't opening... That's where I am. Looking for a new door. Building one may be the answer. Thanks for this encouragement. It's like you knew what I needed to hear today! My 'I' post is also 'If'! I am lazy, but I also try to analyze what I could do better. I'm a find a door that opens type of girl - & if there isn't one that opens, build one. How many people sit & look at a closed door that has actually been unlocked the whole time? When I think of opportunity, I think of a Thomas Edison quote, "Opportunity is missed by most people because it is dressed in overalls and looks like work." But for me, I miss opportunities because it looks like *more* work. I keep myself too busy and miss opportunities because I have too much going on. Absolutely right. Get up, get out and DO something! Yes, take the bull by the horns and start knocking down doors. Fun quote from Milton...he was a funny guy. Great Letter I post. Thank you for this encouraging post! You are so right. You won't get anywhere by sitting on the sidelines. Have a great day! It has always bothered me when people say they have no choices, that is never true. If you want change you have to do something to make change. I once read about a Buddhist teacher who said, "When in doubt, take positive action for the good." You've written a very inspiring post here. Well done! Happy A to Z.
Leanne you always find the best quotes! I love the philosophy behind this. We do have choices and we need to take charge of our own lives. I also love the saying if one door doesn't open, go open another one. That's how doors work! Thanks for the little kick in the pants to move toward the door. That is a good quote of Milton Berle, I don't think I have heard that before. A bit like Debby (above) not all doors are meant for you some have 'men' written on them. Although I have without thinking gone in the men's door :( Love your post and will be featuring it this week. Dropped by today from #BloggersPitStop but always so glad to be here.